In Stone Age, the players live in this time, just as our ancestors did. They collect wood, break stone, and wash their gold from the river. They trade freely, expand their village, and so achieve new levels of civilization. That is exciting and interesting. 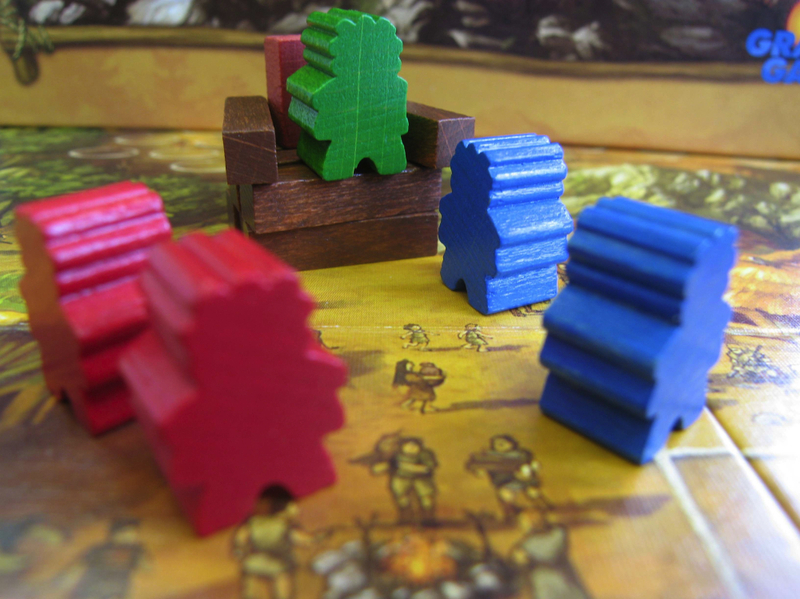 With a balance of luck and planning, the players compete for food in this pre-historic time.